Here’s another New Yorker reject. I thought this was pretty funny. Blessed are the poor in pastries, for they shall be jelly-filled. A wonderful weekend in Colorado with friends included a little bit of creating time. 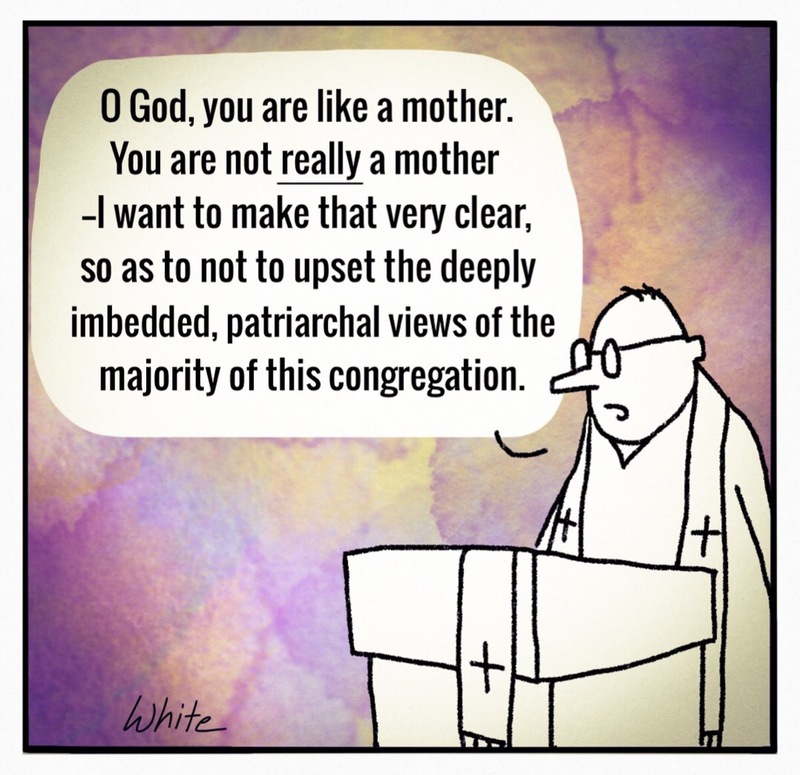 Nothing brings a traditional congregation to attention faster than describing God as “Mother”. 😂 Happy Mum’s Day. Every once in awhile I wonder if I should post a cartoon I create. This is one of those times. Ash to…ash?